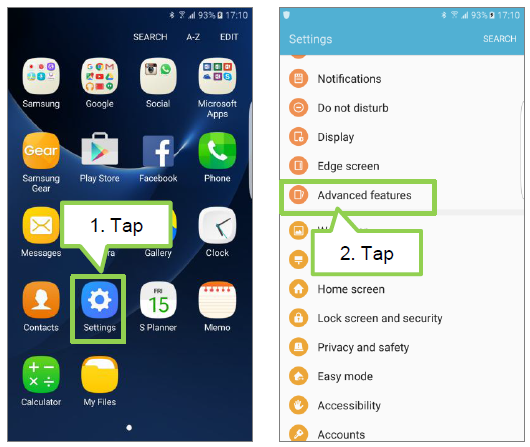 Galaxy S7 Flat/Edge: What is Game Launcher and How do I use this? 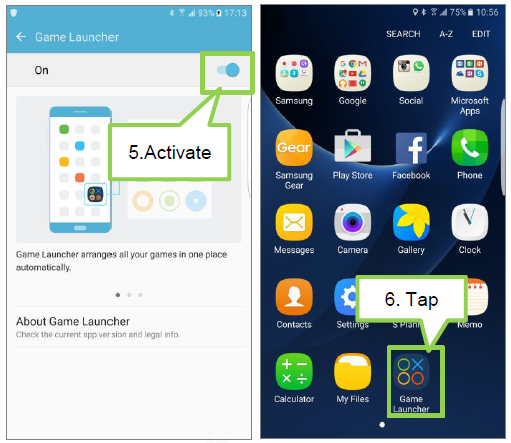 Game Launcher gathers your games downloaded from Play Store and Galaxy Apps into one place for easy access. 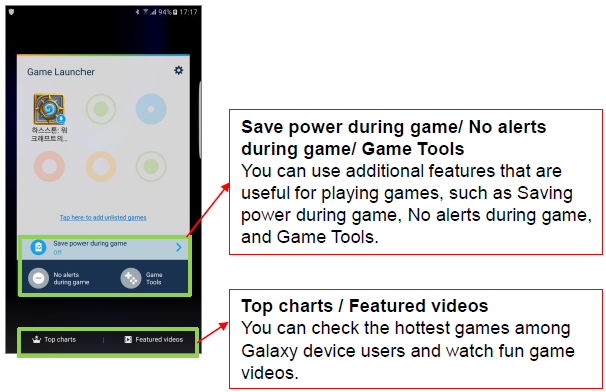 You can set the device to game mode to play games more easily. 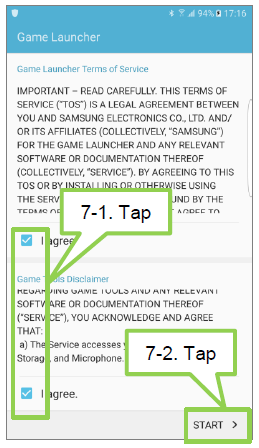 How do I use Game Launcher? 5. Tap the switch to activate it. 6. 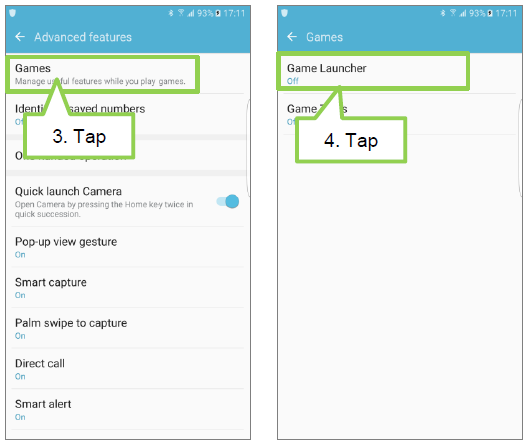 Game Launcher will be added to the Home screen and the Apps screen.On the Apps screen, tap Game Launcher.